I’m a big believer in giving back to help those less fortunate. During 2014, my Burpees for Breakfast initiative helped raise over $4,200 for No Kid Hungry – enough to provide 42,000 meals. 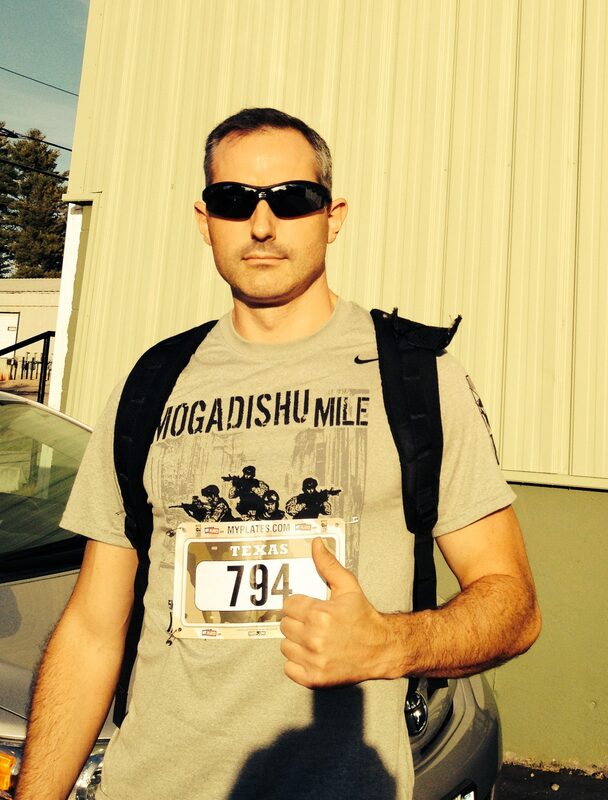 I’ve also been involved or participated in some other great charities, including The Wounded Warrior Project, Run for $1 Million (to benefit the Green Beret Foundation), The Mogadishu Mile, and the Run to Home Base Program. I’ll be posting more information about the various charities I get involved with as time permits. It’s not enough to be successful in life – you need to help others along the way. Too many people are only focused on themselves – so much so that they don’t even know how to react properly when someone else shows them kindness. We all need to be more mindful of those less fortunate or those who are suffering – sometimes hidden from view. It’s something I try to always get better at. I don’t always broadcast my charity work, but it’s very important to me. Join me in helping make the world a better place for us all!